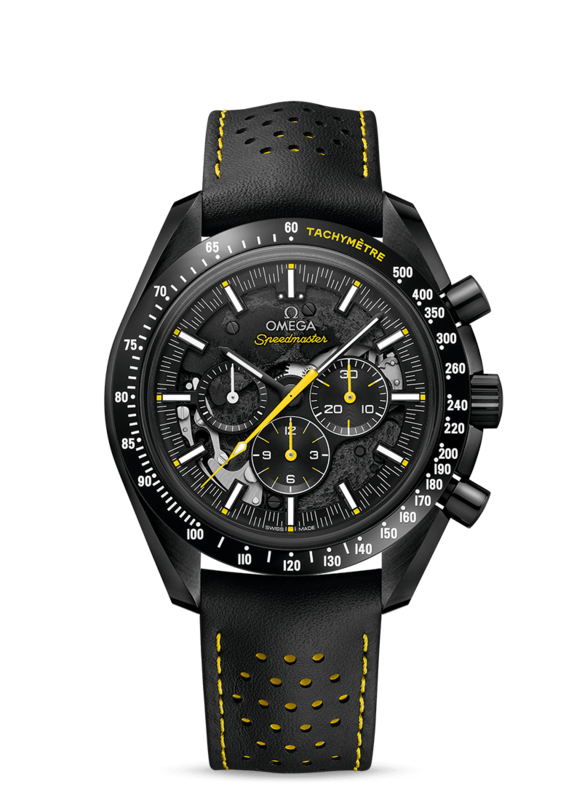 Omega launch the the Speedmaster 'Dark side of the moon' Apollo 8 at Baselworld 2018. Your chance to wear the moon on your wrist with this incredible chronograph. The Apollo 8 space crew became the first people to see the dark side of the moon in 1968. 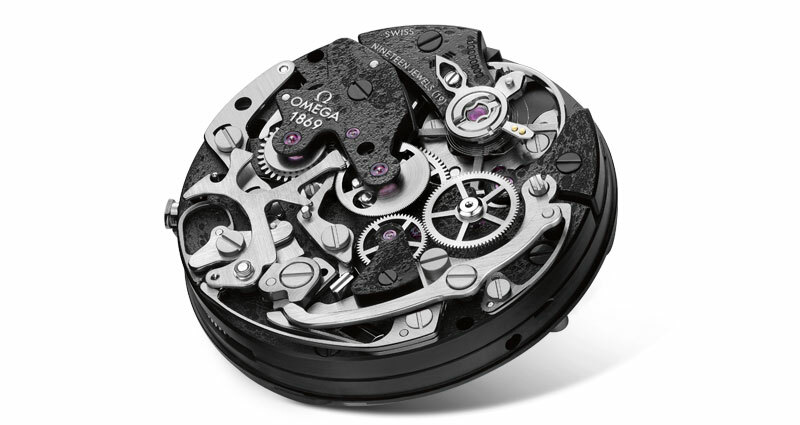 Held a decade on, OMEGA has produced this extraordinary timepiece in tribute to the mission. Not only having a skeletonised dial, this very collectable watch is particularly remarkable for its decorated version of the famous Moonwatch calibre 1861. 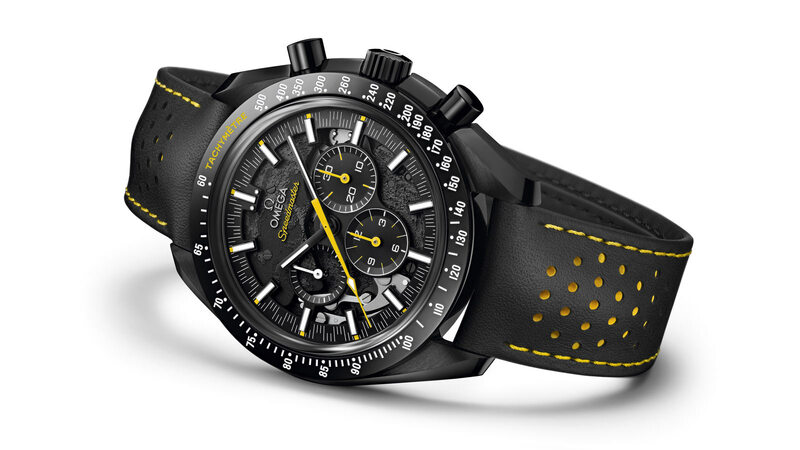 With a perforated black leather strap with yellow rubber through the middle, this Speedmaster’s one off design is true to Apollo 8’s pioneering spirit. 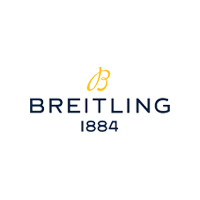 The entire watch is produced in black ceramic and the dial has been expertly skeletonised to reveal a blackened movement inside. Impressively, the movement has been laser-ablated to produce realistic imagery of the lunar surface. 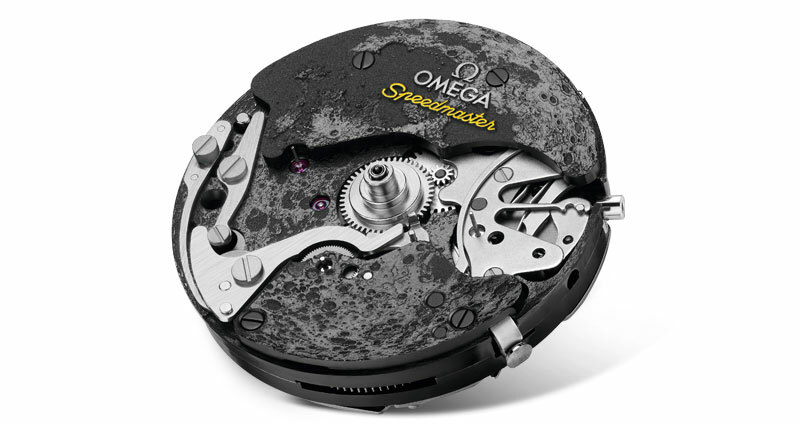 But as you’ll see, the Speedmaster Apollo 8 is very special – visually and mechanically. The chronograph hands are yellow, while the tachymeter scale and crown are white Super-LumiNova. 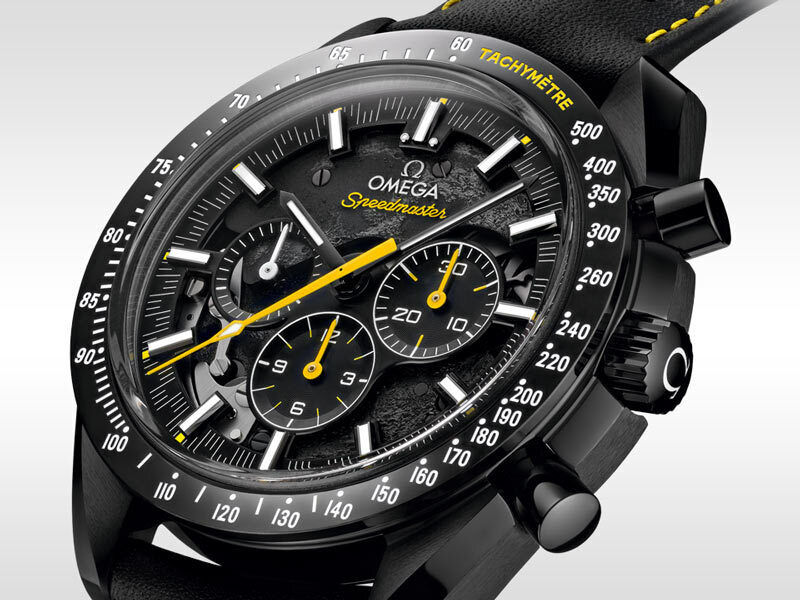 The Speedmaster and Tachymetre words are also in yellow. 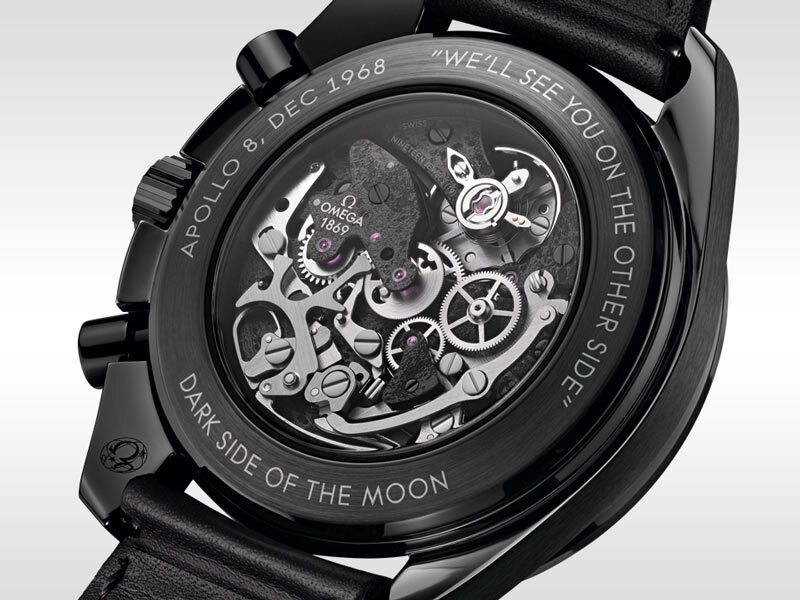 On the caseback, the words “WE’LL SEE YOU ON THE OTHER SIDE” in referernce to Jim Lovell’s final words to ground control just before Apollo 8 travelled to the far side of the moon.